Gfriend played it safe for their second EP “Flower Bud,” opting to nestle comfortably into the bubble-gum pop niche in a market saturated by EDM and hip-hop beats. 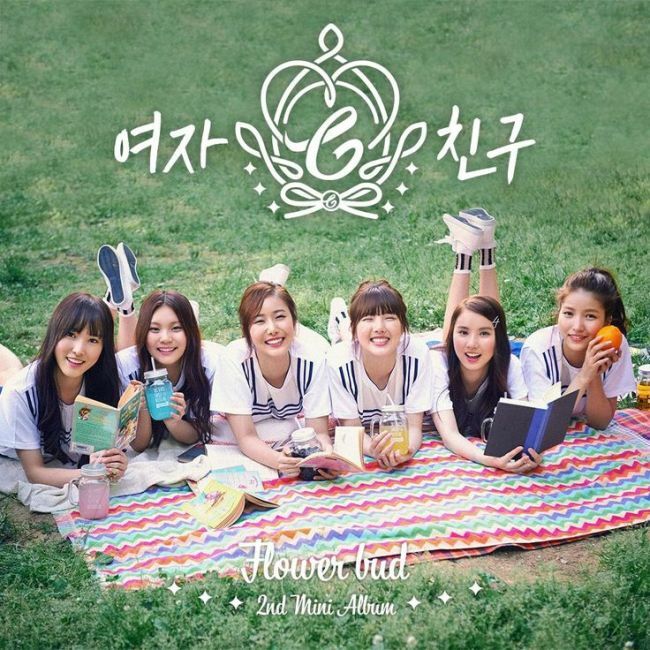 The group, which debuted in January with “Glass Bead,” was often referred to as the next Apink during their last promotions. That sweet, innocent vibe -- complete with matching white dresses and schoolgirl outfits -- continues into this second EP. Excluding the intro and instrumental track, there are four songs including the title track “Me Gustas Tu.” Generally speaking, they all sound similar, with the same upbeat, medium-tempo dance feel that hearkens back to the first-generation girl groups of the 1990s. There aren’t any outstanding tracks in “Flower Bud,” but none that crash and burn. With this EP, Gfriend should be able to solidify their position in the K-pop world, and will hopefully turn more adventurous on their next album.